Tropico 5 may have been out on PC and PS4 for two years and a year respectively, but it has yet to receive the full Xbox One treatment. In a couple of months this will be remedied with the Penultimate Edition, releasing specifically for Xbox One. In addition to the full game, the Penultimate Edition will include bonus content, including five brand new Xbox One exclusive maps as well as the ‘Bayo del Ofato,’ ‘Big Cheese,’ ‘Mad World,' ‘Generalissimo,' and ‘Joint Venture’ add-ons. The UI is also receiving an update to be more controller-friendly. Tropico 5 Penultimate Edition will be out on Xbox One on May 24th. 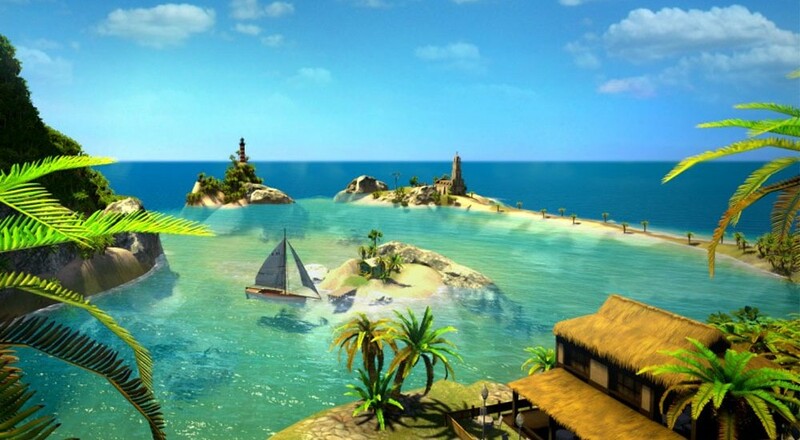 ​Tropico 5 supports 4-player online co-op. Page created in 0.7403 seconds.